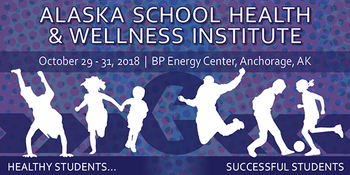 Registration opens this week for the 13th Annual School Health & Wellness Institute (SHWI). The Institute will be held Oct. 29–31, 2018, at the BP Energy Center in Anchorage. Registration is free and required to attend. The Institute began in 2006 as a collaboration between the Departments of Education and Early Development and Health and Social Services to provide school staff with the skills and resources to develop local school district wellness policies. Conference attendees include teachers, school nurses, school administrators, community health and education professionals, school counselors and anyone working with school or student health. More than a decade later, the Institute is still a collaboration and offers sessions on wellness policies. It has grown over the years, however, in scope and attendance. This year, Institute sessions will focus on many aspects of student and school health, from nutrition and physical activity to social and emotional learning and suicide prevention. The Institute opens Monday, Oct. 29, with a preconference day that includes sessions called the Neurobiology of Stress, Resources for Keeping Students Safe, Coaching Boys into Men, 4th “R” Relationship Curriculum and others. Check the website for a full agenda and any preconference requirements. The Institute continues Tuesday, Oct. 30, with 15 breakout sessions and Wednesday, Oct. 31, with five plenary sessions. The presentations will cover a broad range of topics, including chronic health conditions like obesity, asthma and diabetes; substance abuse and protective factors; peer-led suicide prevention; physical activity in the classroom; consumption of sugary drinks; the Trauma Informed School Framework and more. The departments leading the Institute are offering several different types of federally-funded travel scholarships to support attendance and promote representation from all over the state. Scholarships will be awarded on a competitive basis and descriptions of the different types of scholarships and applications can be found on the website. A popular session during the yearly Institute is School Health Success Stories, which includes a panel of professionals sharing inspiring examples of how school health is succeeding around the state. Anyone can submit a Success Story nomination form for themselves or someone else. Professionals selected to present their success story will receive a travel scholarship to support their attendance at the SHWI. Success Story applications also can be found on the website. 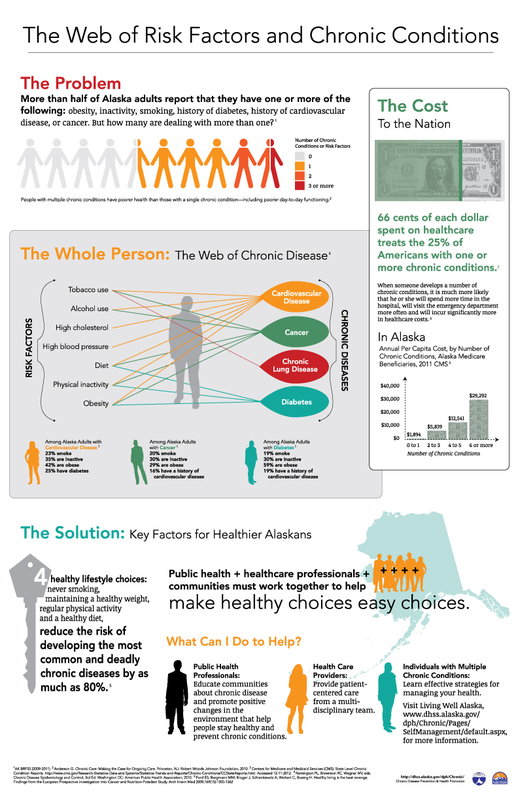 For more information about the School Health & Wellness Institute, contact Wendy Hamilton, School Health Program Manager, at wendy.hamilton@alaska.gov or (907) 465-2768.